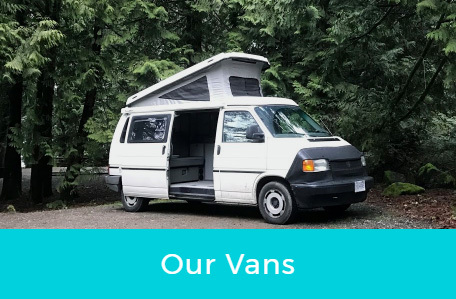 For Your Next Outdoor Adventure! 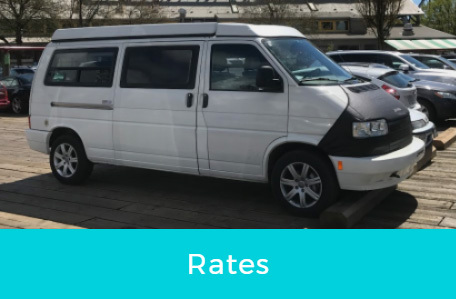 Looking for a fully-equipped Westfalia for your next trip? 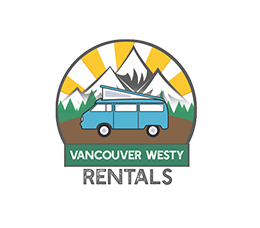 Find it at Vancouver Westy Rentals, a VW Camper Van rental company based in Vancouver, British Columbia. 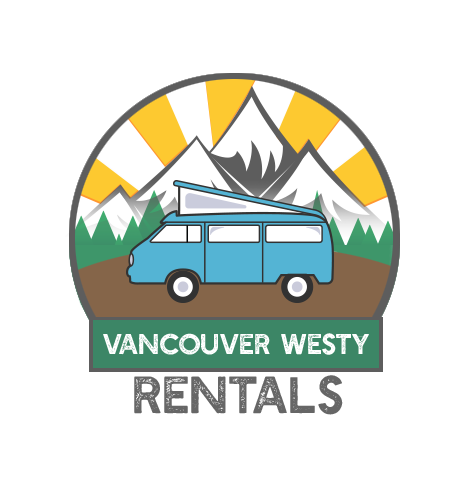 We specialize in getting you travel-ready for the outdoors. 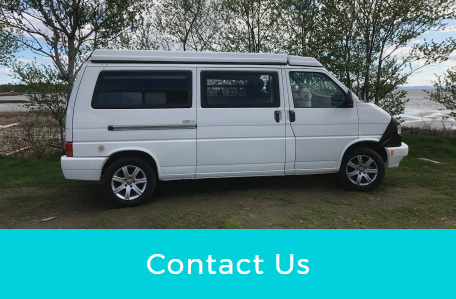 So book a VW Eurovan Camper for your next camping or road trip adventure!